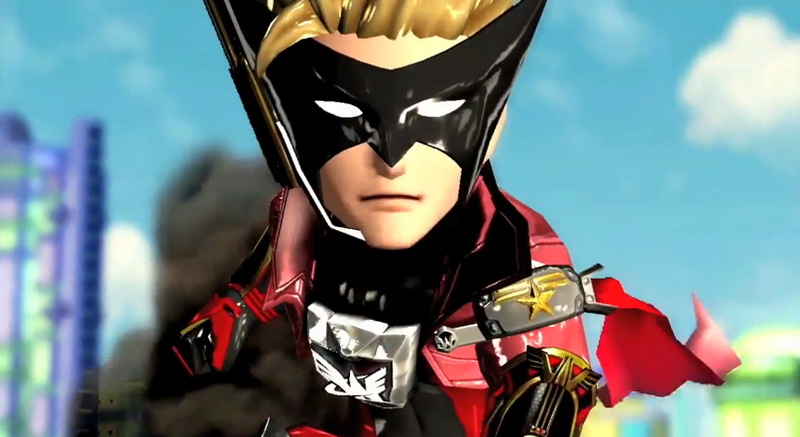 The Wonderful 101 Direct that we had been promised has come and gone. And for those watching, we came away with a sense of awe for the game — as well as having the release date drilled into our heads by Hideki Kamiya like a Head-On commercial (August 23th in Europe, September 15th in North America). For those that missed the Direct this morning, here is a quick recap. Doing his best Iwata impression, Kamiya showed off a number of impressive aspects of the game, most involving the Wii U GamePad. When you come across citizens that need saving, draw a circle around them on the GamePad. Not only will you save them but they can become temporary heroes. 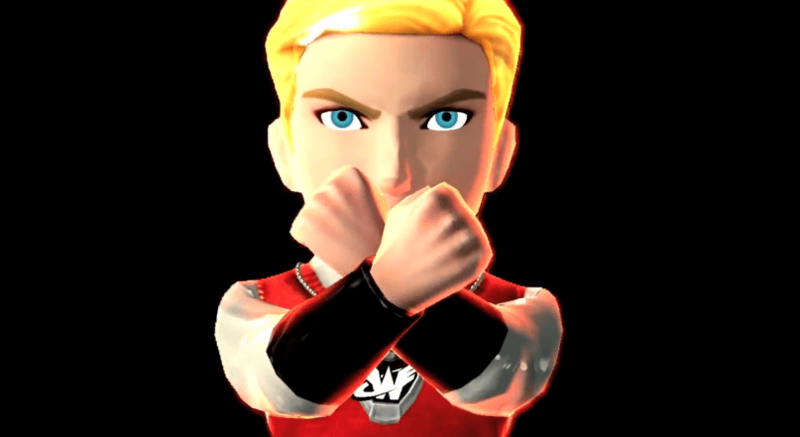 He also showed how to initiate Unite Morphs, showing four types of morphs for battle. You can morph into a hand (draw a circle), sword (straight line), gun (right angle), and whip (wavy line). You can also use other morphs outside of battle to help traverse the land and upgrade your morphs for combo attacks. You can use up to 5 Unite Morphs at one time during battle. In addition to information on the game, a demo was announced for both Japan and Europe and is available starting today. No demo was announced for North America during the stream, but Nintendo of America has since tweeted that a demo is now available. Check out the new trailer below, revealed during the Direct stream. 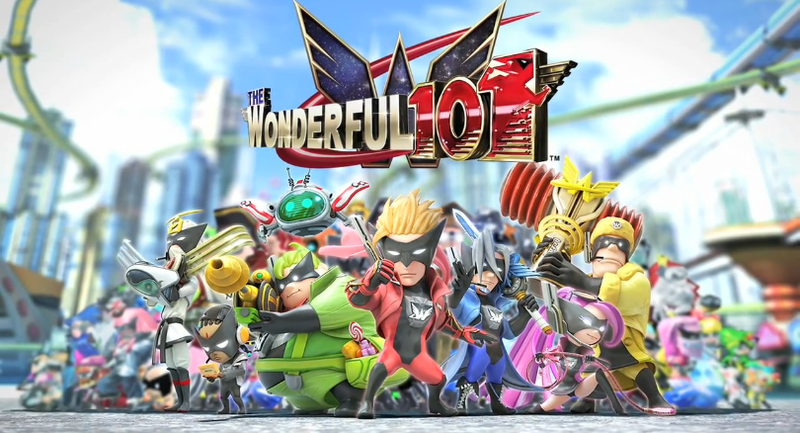 Check out the full The Wonderful 101 Direct by clicking here.